A massive thank you to everyone who came along to last night’s disco and made it such a big success! I am delighted to say that we made a fantastic total of £600! 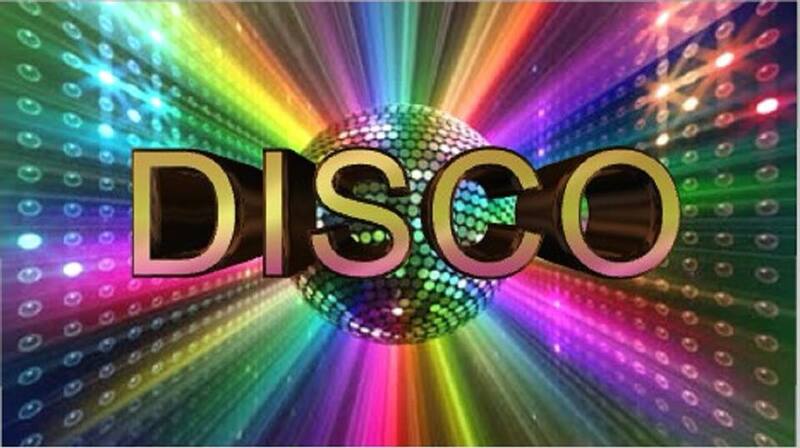 Big thanks to the Parent Council who organised and ran the disco.